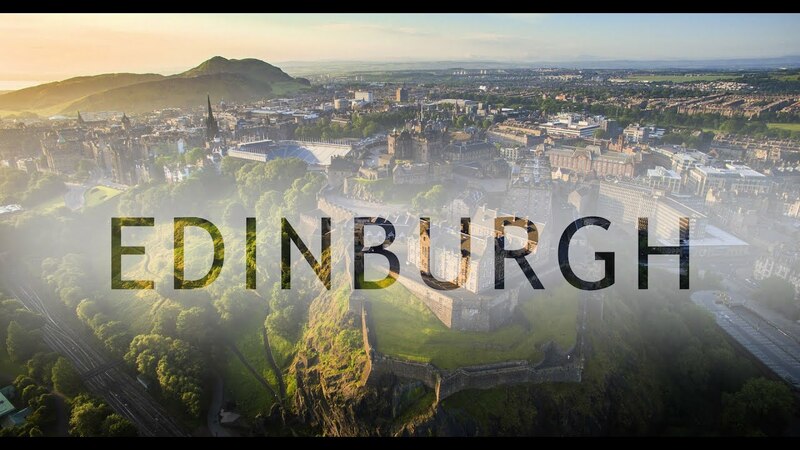 The Department of Clinical Surgery is looking forward to hosting the 176th Annual Meeting of the Society of Clinical Surgery in Edinburgh, Scotland on September 5-7, 2019 and to provide an extended social programme for those travelling across the pond. There are now several direct connections to Edinburgh from North America so make the most of this opportunity to visit Scotland. The University of Edinburgh Medical School dates back to 1726. Its rich heritage and the quality and reputation of its teaching attracted a global student audience during the 18th and 19th centuries, and some of its graduates went on to found five of the seven Ivy League medical schools. The ties between Edinburgh surgery and the United States run deep! Society members and guests will be based in the heart of the Old City which along with Edinburgh New Town is a world heritage site. This will provide excellent opportunity to explore the University and Medical School as well as the many fine buildings and museums that are situated along the Royal Mile as it runs from Edinburgh Castle to the Palace of Holyroodhouse. We look forward to making this 176th Meeting a memorable event.